After watching the latest Cinderella movie with my girls, I told them we have to plan a Cinderella party. Jojo of course refused and lil Emmy is still hung up on Frozen’s Anna. 😐 Much to my delight, I received a call to plan a Cinderella themed 2nd birthday. New client, Evelyn was the sweetest and a joy to work with. She was extremely patient as we kept her in suspense throughout most of the design planning. Grateful for her trust in JEM’s vision. 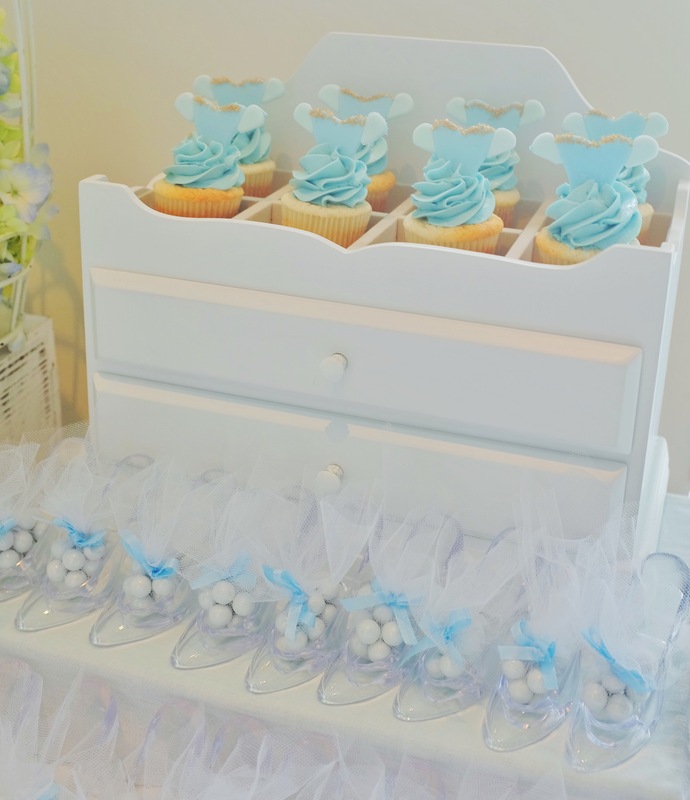 We handled dessert bar + kiddie table design, menu planning and buffet setup. Must say JEM’s first princess party was a hit! JEM carpenter did a fantastic job with the castle silhouette carved out of wood. Special thanks to my right hand woman, Phuong for the paint job (and always assisting every event). And my awesome dad who came out to help with breakdown. I’m so thankful for my wonderful JEM team! 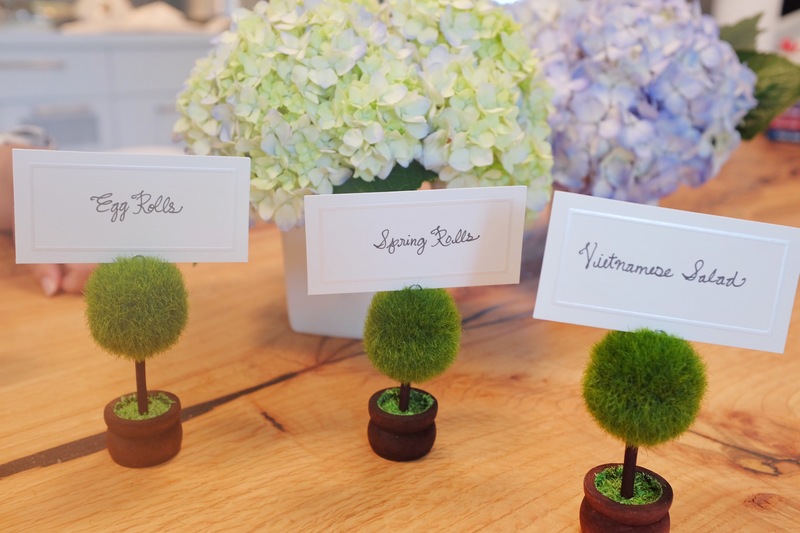 Seriously, love collaborating with Vivia at Bake and Beyond! She makes all our dessert dreams come true! 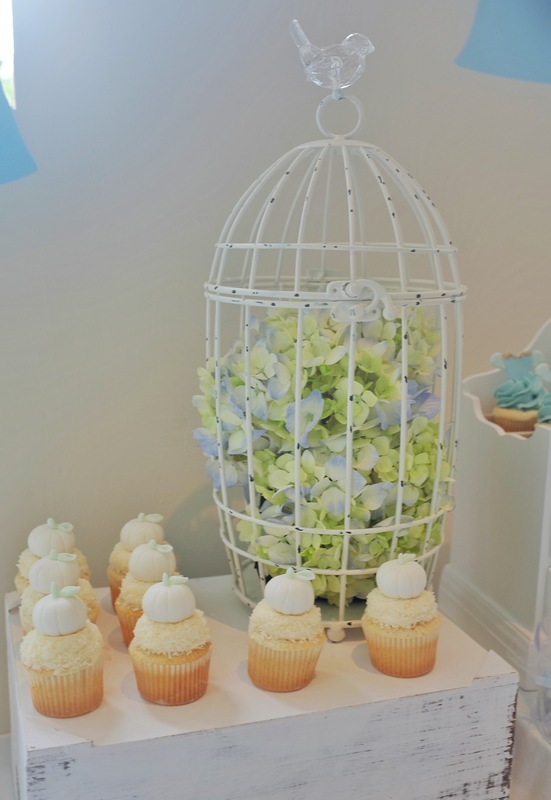 This gorgeous cake by B&B topped with Cinderella birds crafted from styrofoam balls by yours truly. We’re all about the deets at JEM! 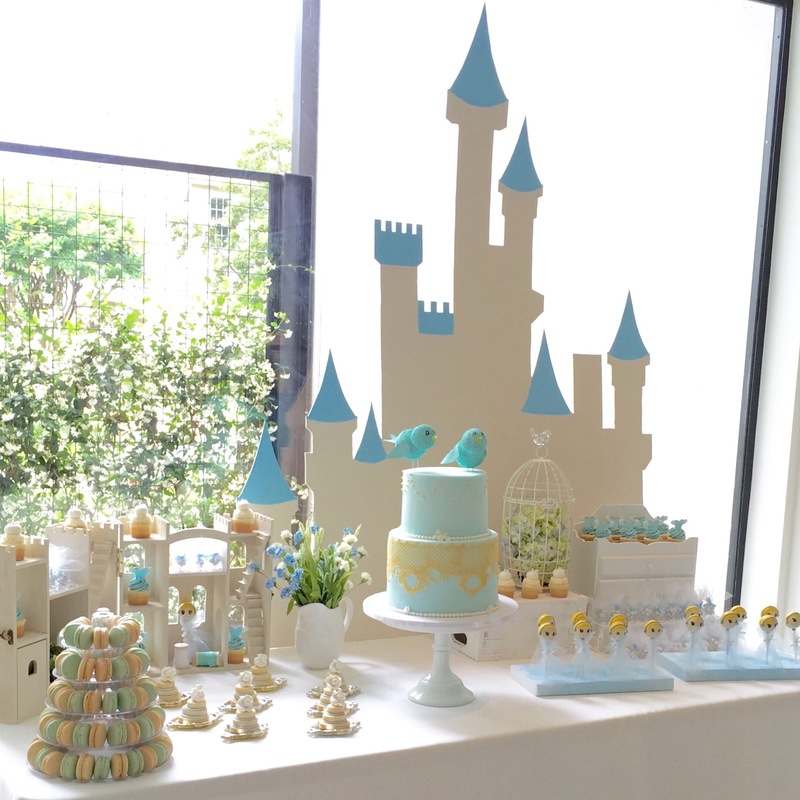 Mini cupcakes topped with Cinderella dresses made from fondant + buttercream by B&B. How cute are the tiny glass slippers filled with chocolate pearls. Love all things miniature! Mini vanilla cupcakes topped with the cutest fondant pumpkins by B&B. 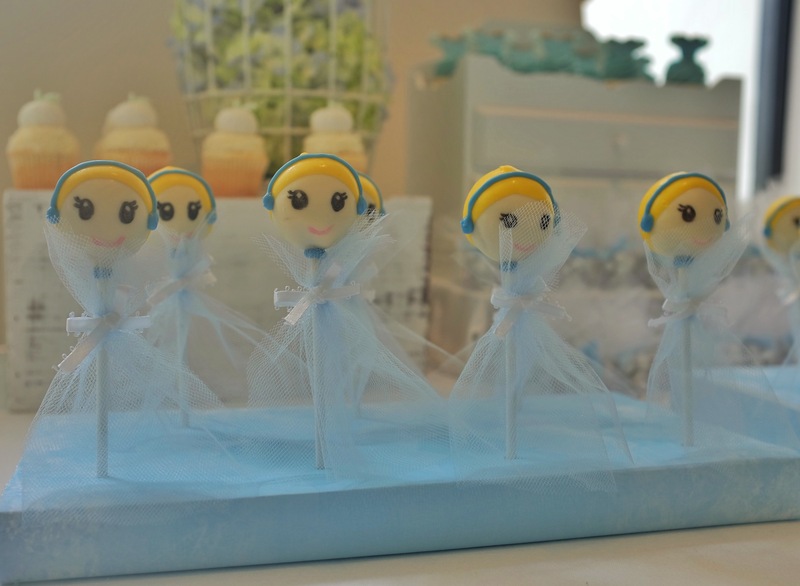 Adorable pops by Cristine’s Cake Pops! 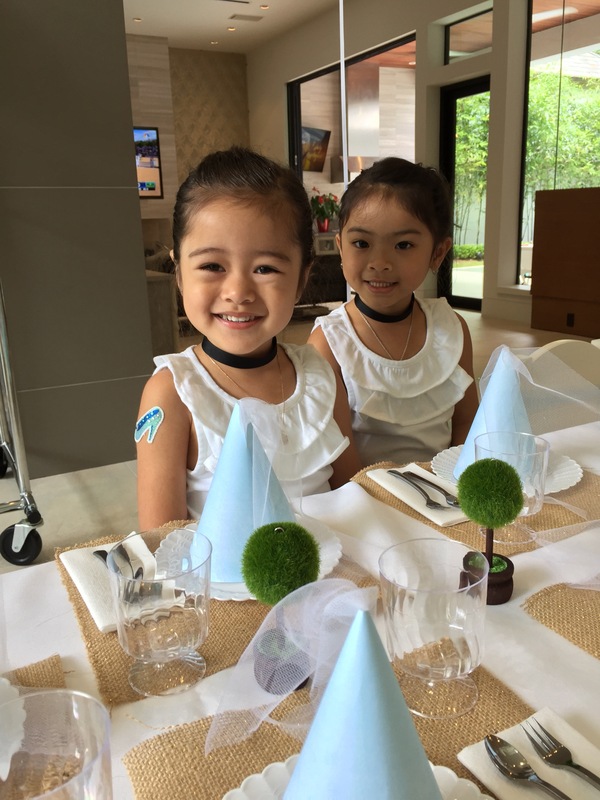 Added the mini tulle dresses to complete the Cinderella look. It’s all in the details. 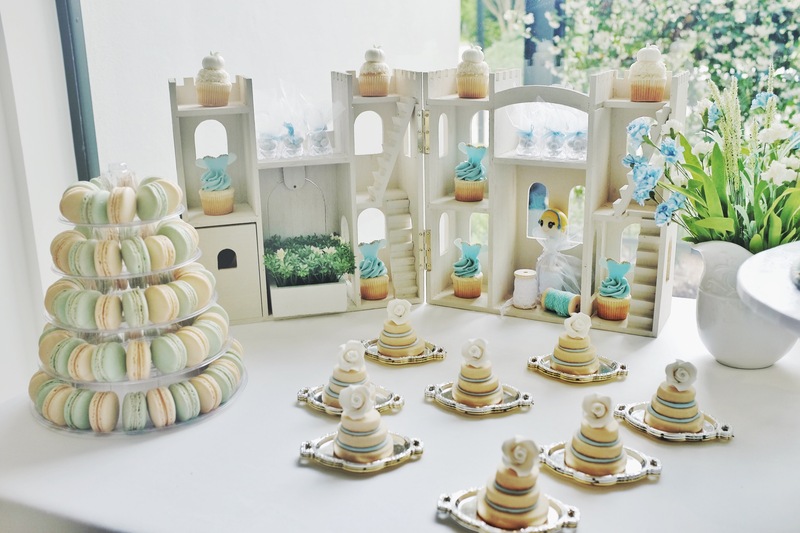 Pretty macs by Macaron Melange. Love this color palette. 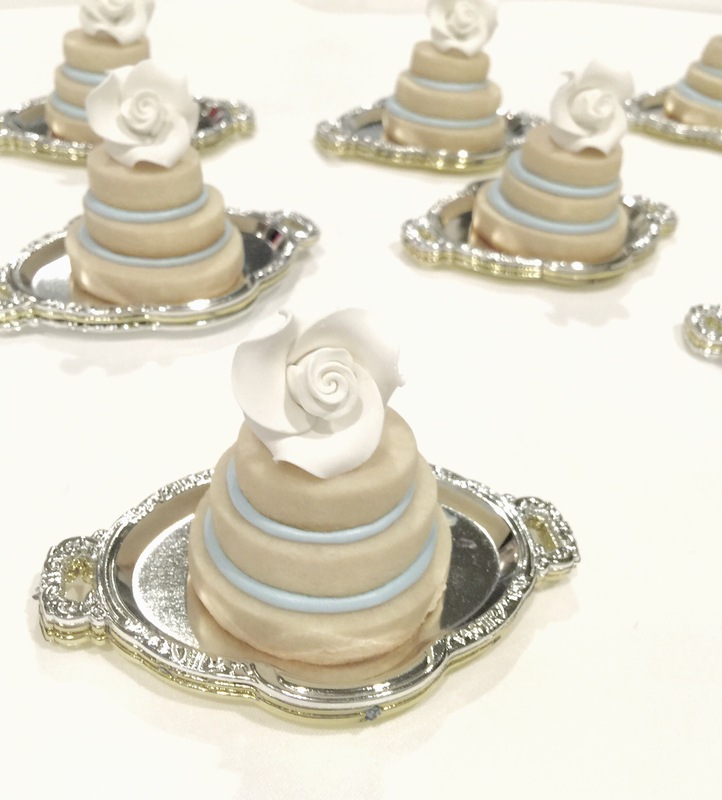 Tiered cake cookies by JEM displayed on mini silver platters. Knew those would come in handy! 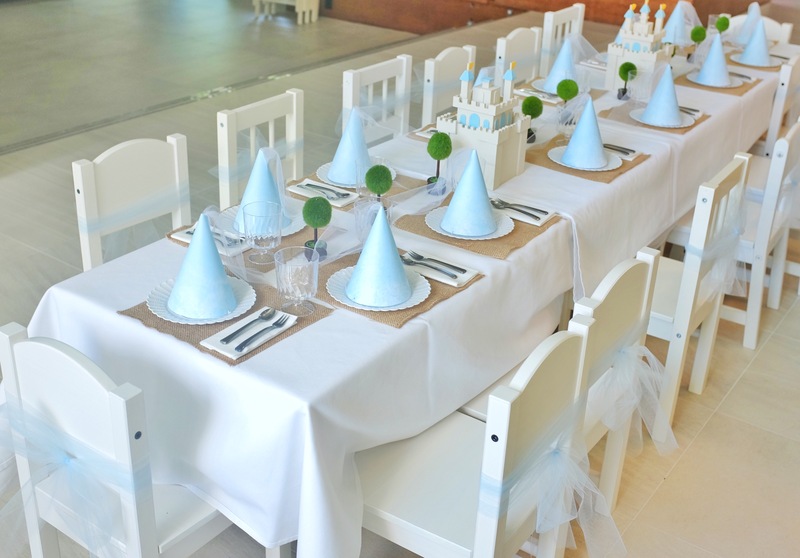 Kiddie party tables are uber fun to design. 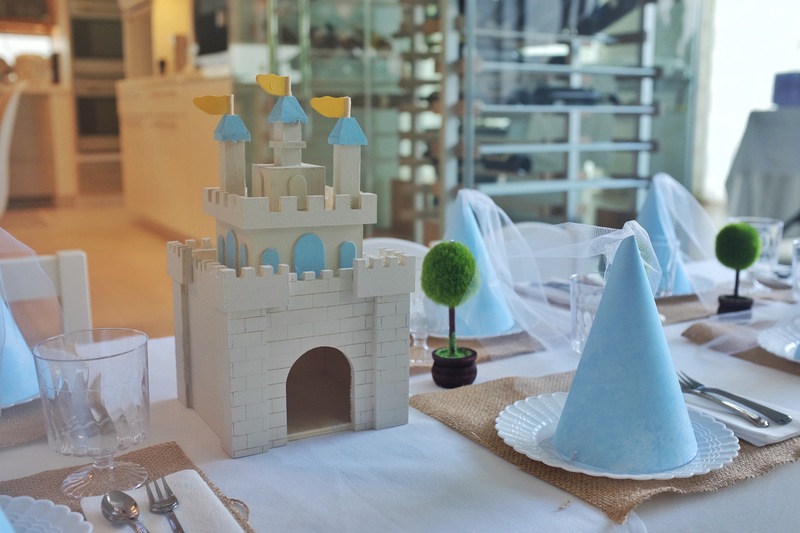 Keeping it gender neutral, the Cinderella tablescape included handpainted castle centerpieces, mini topiaries, fairy godmother inspired party hats + tiny place settings. 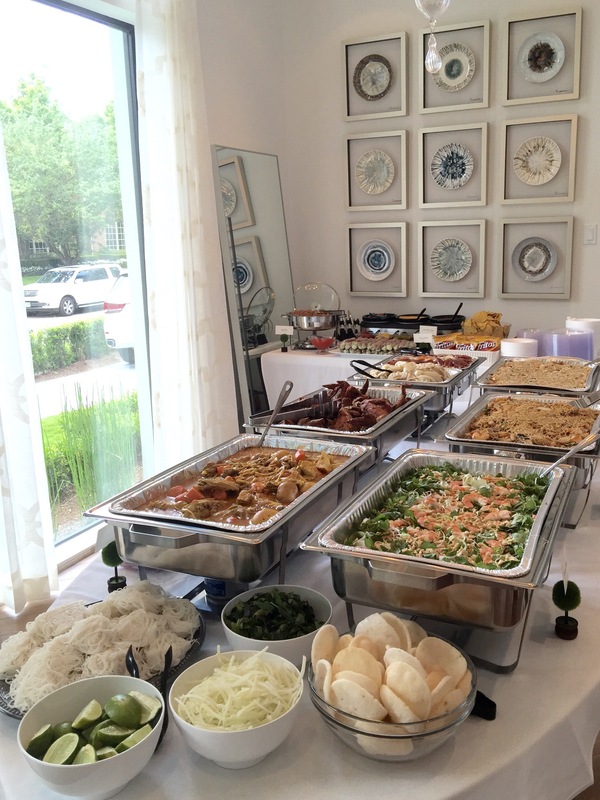 JEM’s newly stocked tables and chairs are available for rent! Recommended for kids parties ages 5 and under. Pardon my photobomb. This was the only clear shot we got of the whole setup. Darnit! Meet Camilarella! 😍 Her excitement as we were setting up was absolutely priceless. Happy 2nd, pretty girl!